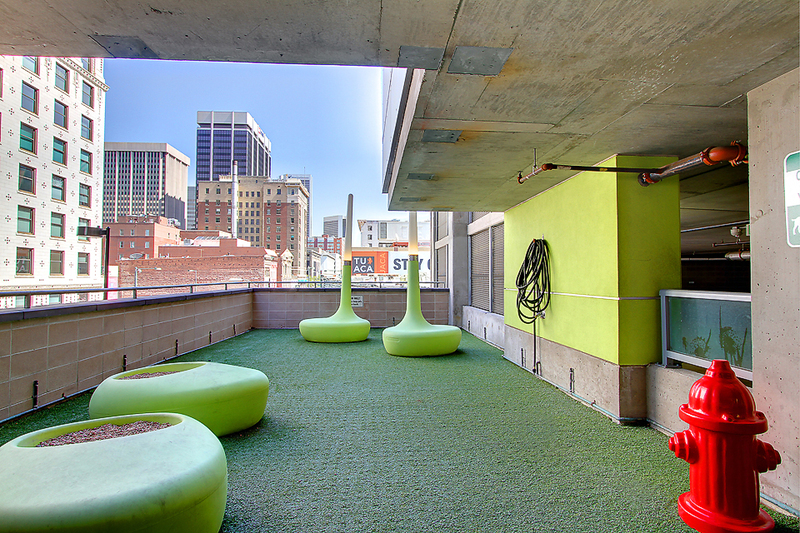 2 BEDROOM / 2.5 BATHROOM / 1 PARKING SPACE / 1,639 S.F. 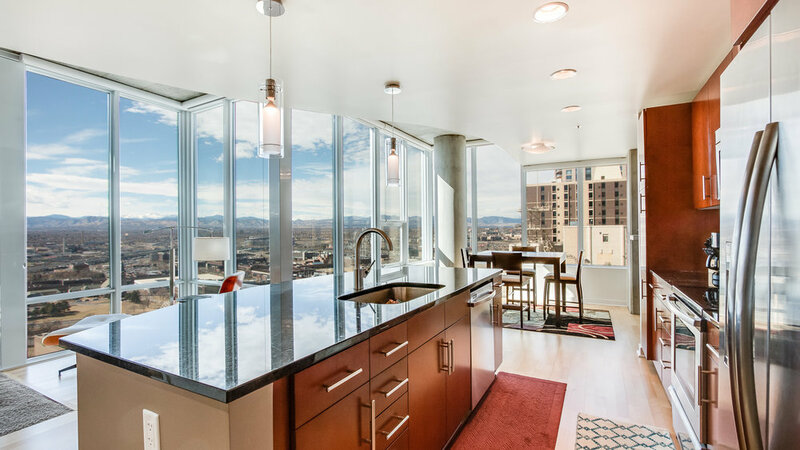 Unique large 2-bedroom, 2.5 bathroom corner home with mountain views from its floor-to-ceiling glass walls will leave you breathless. 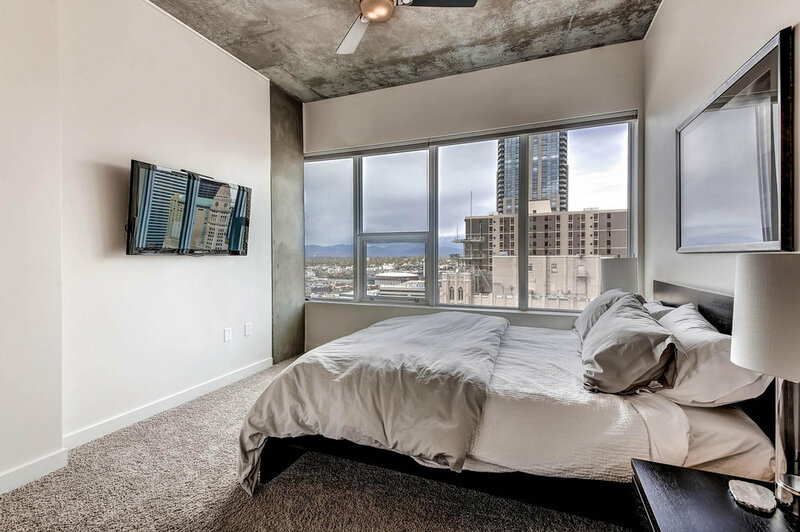 Completely furnished with contemporary furniture and upgraded window coverings, this turnkey home is ready for you to enjoy. 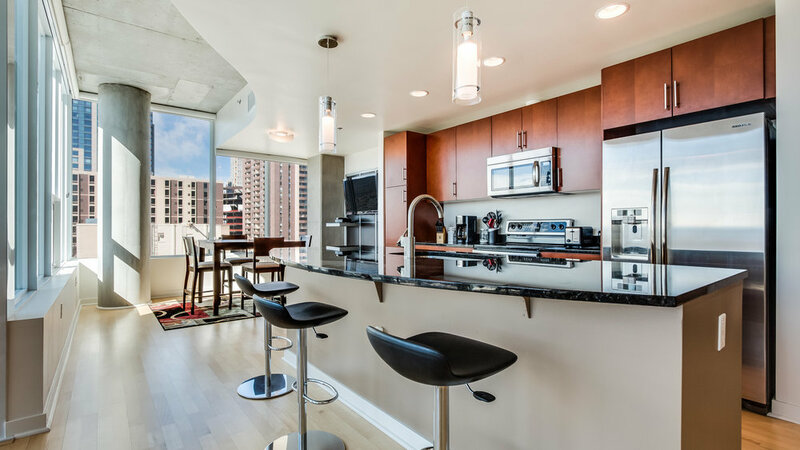 This is your opportunity to live above it all in the most sought-after condominium community in downtown Denver. 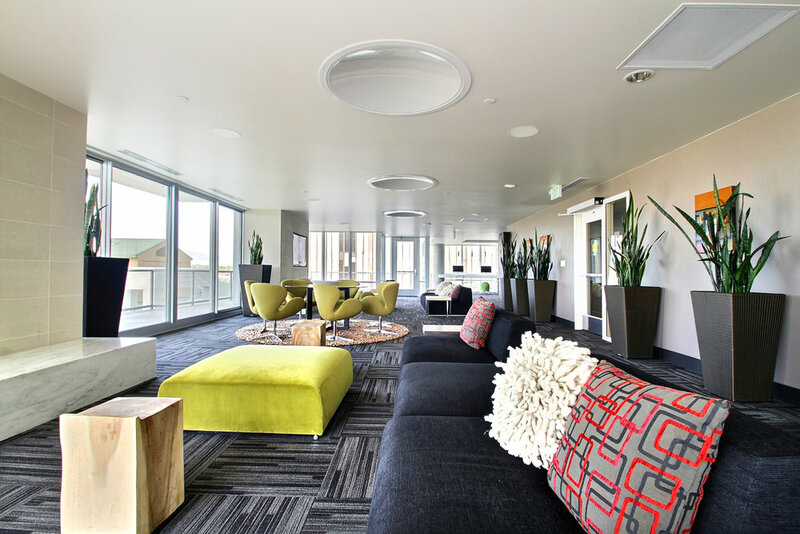 SPIRE is Denver's premier high -rise community and offers over 35,000 square feet of amenities: 24-hour Courtesy Desk, 24-hour fitness facility, year-round outdoor pools and hot tubs, spacious lounges available for reservation, movie theater, BBQ grilling area, guest suites and more. 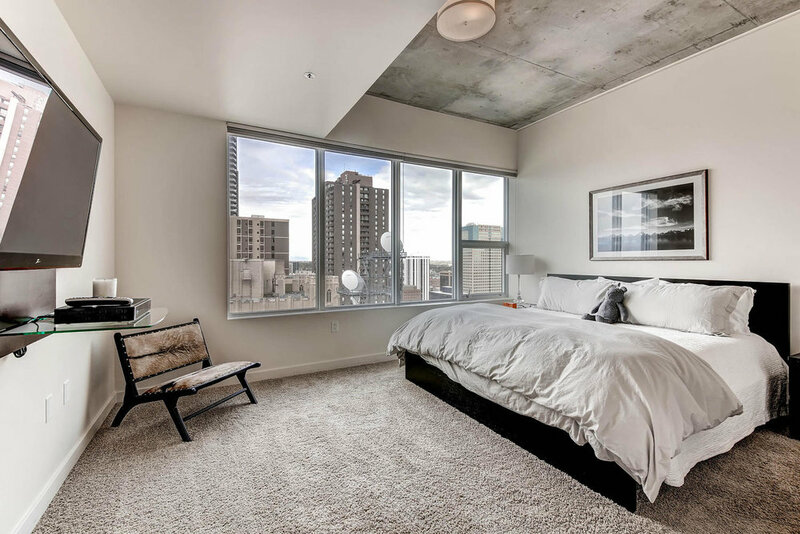 Conveniently located on 14th and Champa streets, walk to nearby restaurants, night life, Denver Center for the Performing Arts, Colorado Convention Center, the newly revitalized Union Station neighborhood and sports arenas. Tenant responsible for utilities, TV and Internet. 12 month lease preferred with a 6 month minimum.